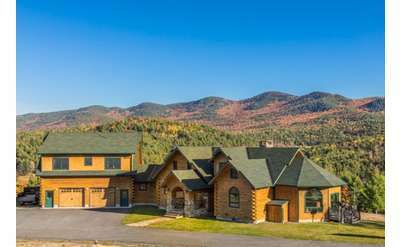 Browse these Adirondack real estate firms to find a skilled professional who can help you with your search for the perfect new home or business property in the Adirondacks. 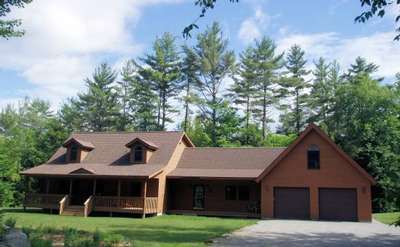 These firms specialize in all sorts of property within the Adirondacks, including waterfront and riverfront homes, vacation rentals, cabins, great camps, land, and other Adirondack real estate. Search the list below to find the right firm to meet all your buying or selling needs. 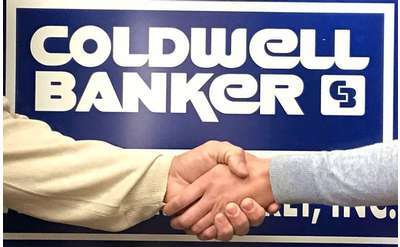 Since 1956, Coldwell Banker Arlene M. Sitterly has guided home buyers and sellers through the real estate process. The company serves Fulton County, Montgomery County, the Southern Adirondack region, and other Upstate New York communities. 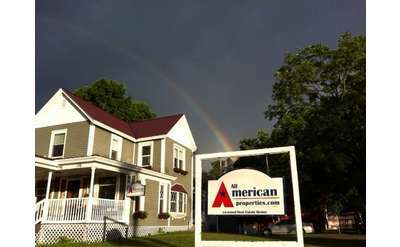 Recognized as the greater Glens Falls Region's largest locally-owned real estate company, All-American Properties features a wide range of Adirondack vacation homes and area house rentals. Brenda McKenzie is an agent at Friedman Realty with more than 30 years of experience in the Schroon Lake area.